Following the success of their major label debut, the New York City-based duo have garnered global recognition as DJ’s and fashionistas while perfecting their artistry as singers/ songwriters. Their repertoire as collaborators spans multiple genres from Major Lazer to The Alchemist, Troy Boi to N.O.R.E and Aventura to Rick Ross. 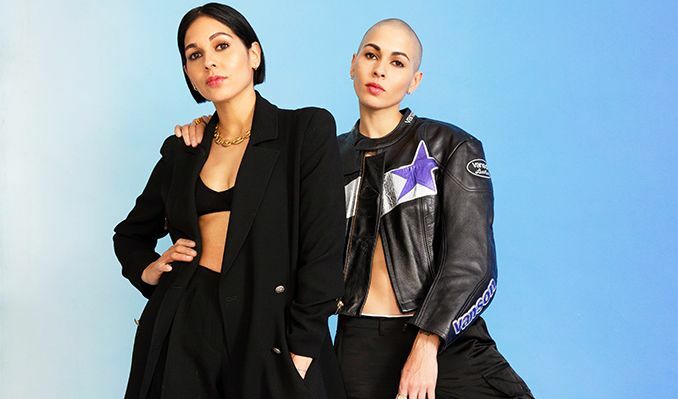 In 2019, the group celebrate 15 years of “Nina Sky,” with a live show covering their biggest hits, album cuts and collaborations.